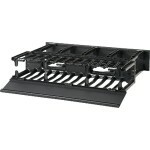 The CRA30008 helps reduce cable stress and run cables securely between or within rack rows. 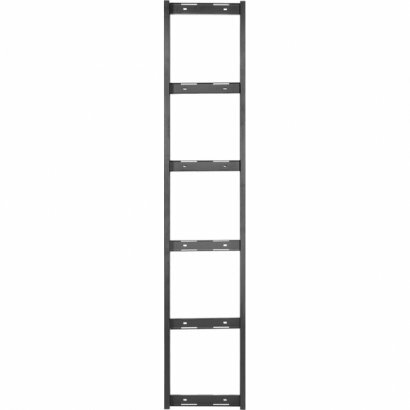 The cable ladder has (2) 5 ft sections for flexible installation options. 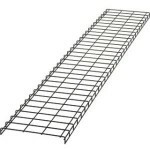 A grounding stud is pre-installed to provide a tie-in point to the enclosure and facility ground. The CRA30008 is covered by a 5-year limited warranty. 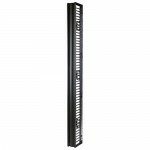 Note: Installation in a CyberPower CR42U11001 or CR24U11001 rack enclosure requires CRA30009 or CRA30010. 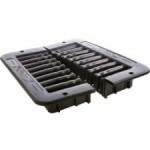 No additional hardware is required to install in CyberPower CR45U40001 or CR25U40001 4-post open frame rack.